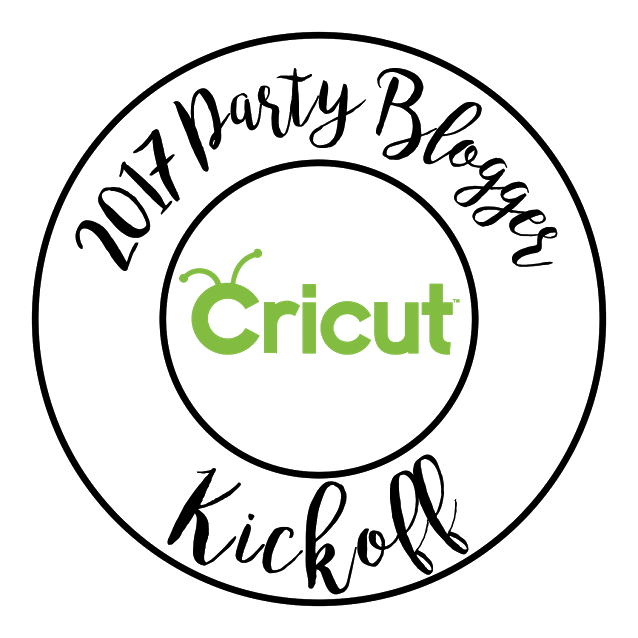 When I think of the holidays, I always think about fun, bite-sized appetizer recipes to serve at my holiday gatherings and parties. I always want my guests to leave my house talking about the delicious party food that they were served! I like putting a spin on traditional recipes that my grandmother might have served at her own holiday party decades ago and updating them for 2014 and beyond. My grandmother taught me how to make deviled eggs years ago and they might have been the first thing I could ever make all by myself! 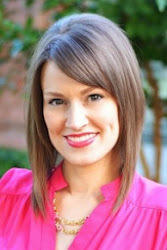 Today, I am going to show you a new twist on the classic deviled eggs recipe by using Chipotle Tabasco sauce to really kick them up a notch! 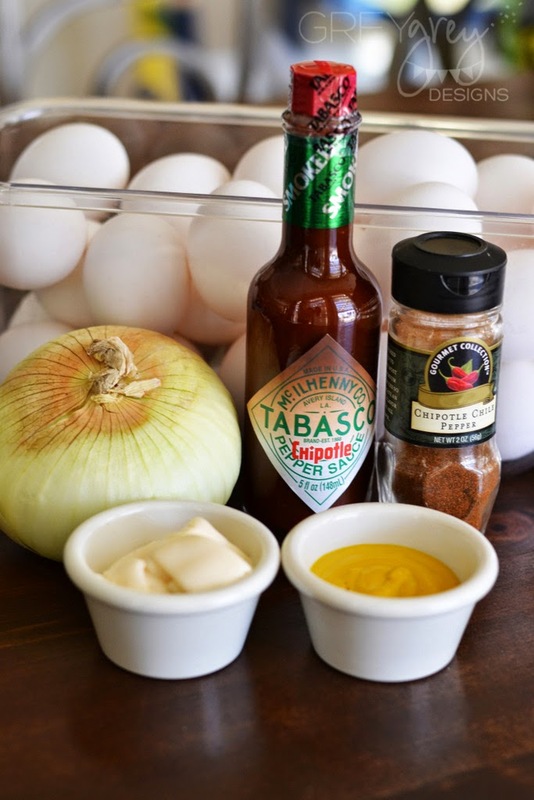 I have always used Tabasco in my deviled eggs. But, when we were in Kroger and saw that they also made Chipotle flavor, I knew I had to try it! I love all things pepper-related. They also have a ton of other flavors like green jalapeno, buffalo, habanero, and more. 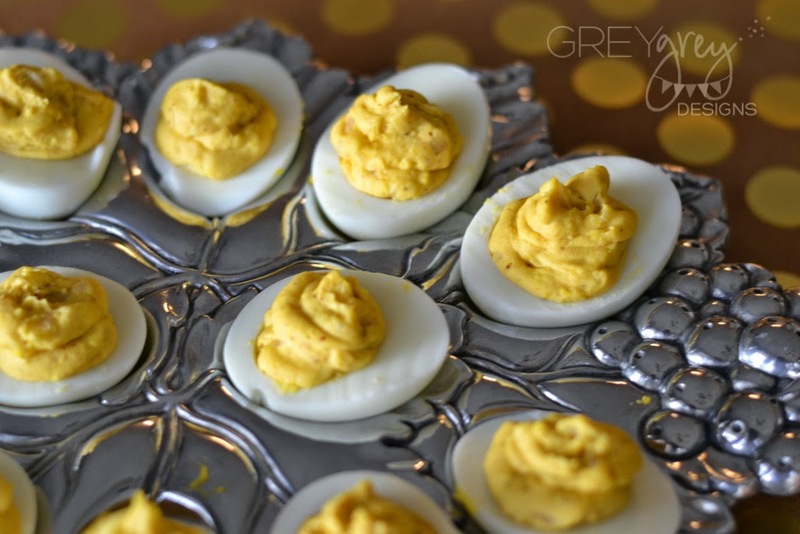 The great thing about deviled eggs is that they are great for really any meal; brunch, lunch, or appetizers for all those dinner parties! Boil the eggs in a large saucepan. I find the best technique is bringing them to a boil, and then covering then and letting them simmer at a low temperature for 10 minutes. When the eggs are done, run them under cool water to bring them to room temperature. Cut in half lengthwise and scoop out the yolks into a bowl. 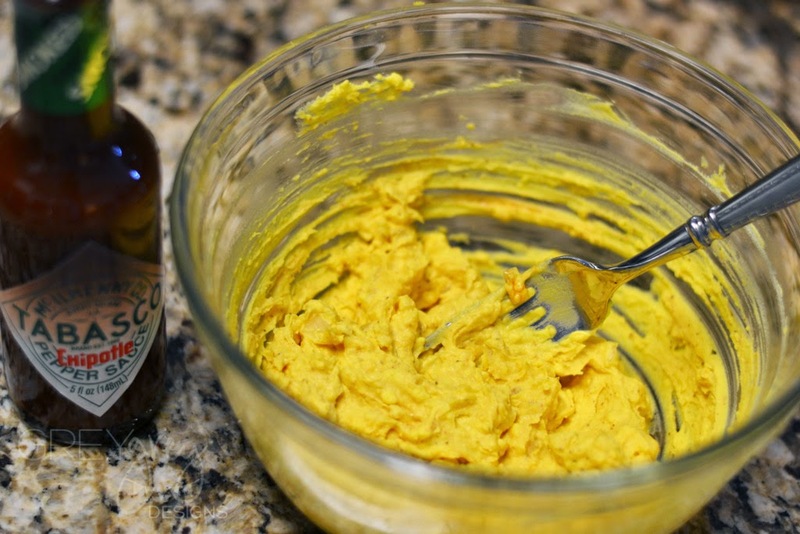 Mix the rest of the ingredients in with the yolks. For serving, add the yolks to a plastic zipper bag and cut the corner off. Use as a pastry bag to fill the whites with the yolk filling. And, every Southern girl worth her salt knows to have a special plate just for her deviled eggs, right? Ok, if you need me, I will be eating all these. Have fun spicing it up at all your holiday parties! 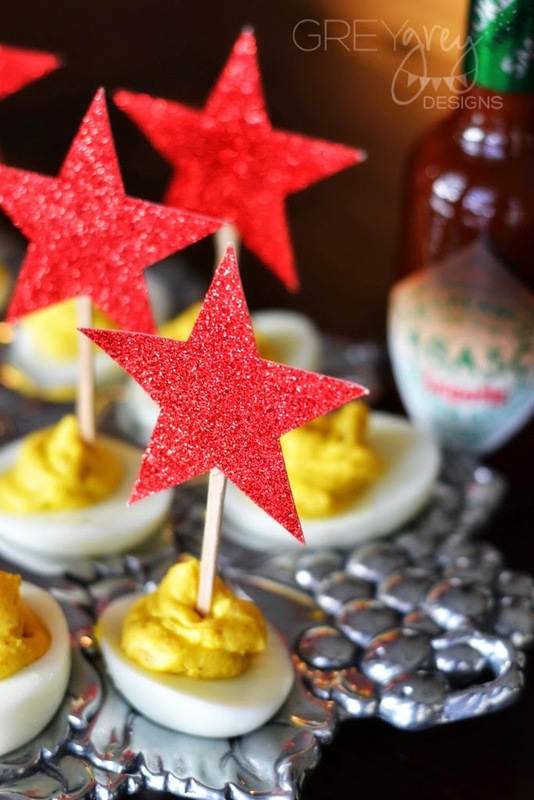 I love deviled eggs, but with Tabasco they would be even better!!! 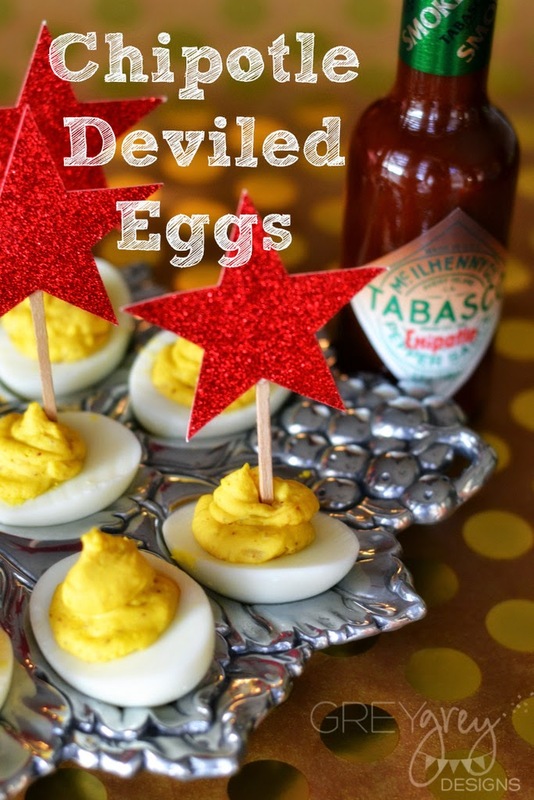 Yum, I've never tried deviled eggs with Tabasco but I know my husband would love these so I'm definitely going to give them a try! My husband loves Tabasco on everything! Never thought to add to deviled eggs! Will have to try that out! These look fabulous!!! 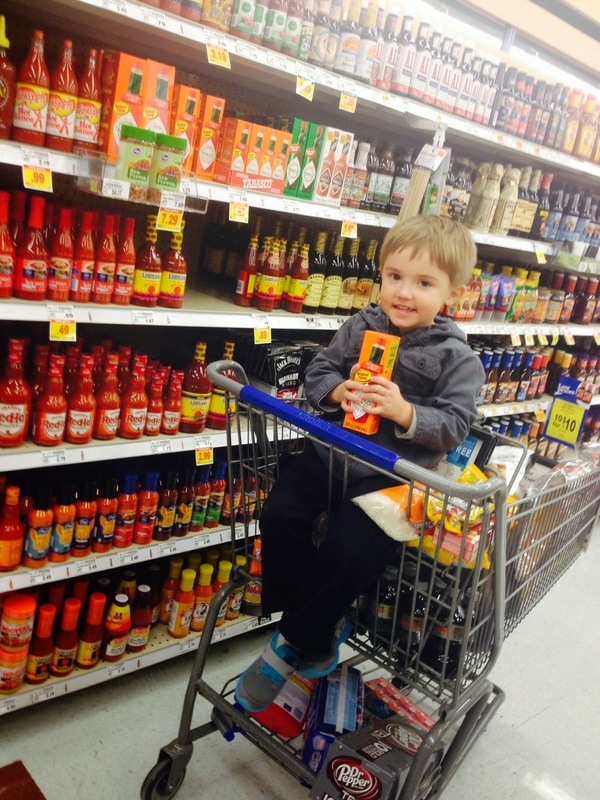 My husband is a huge fan of Tabasco!! those look so good! 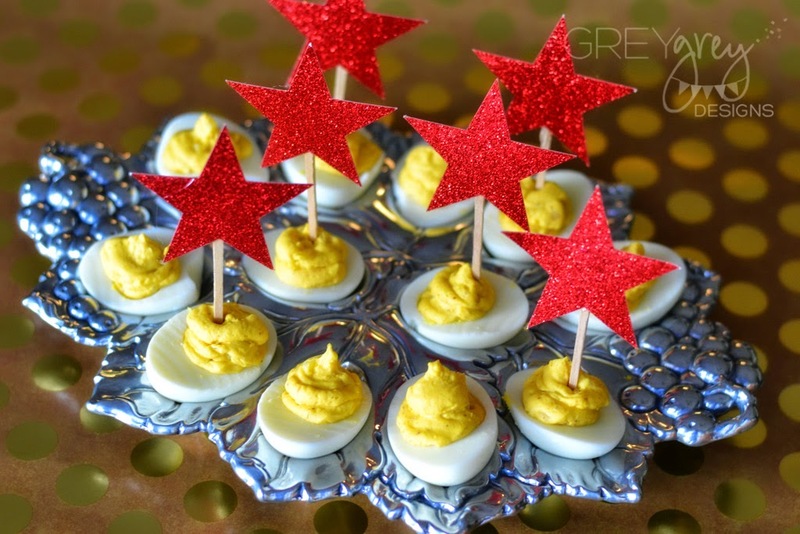 what a great way to jazz up deviled eggs!